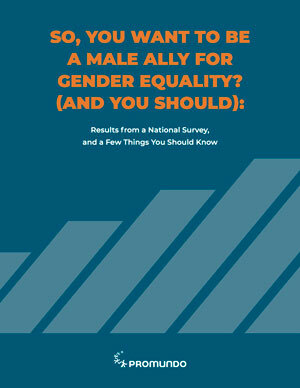 The gender equality agenda has long discussed the unequal burden of care work for women and girls. 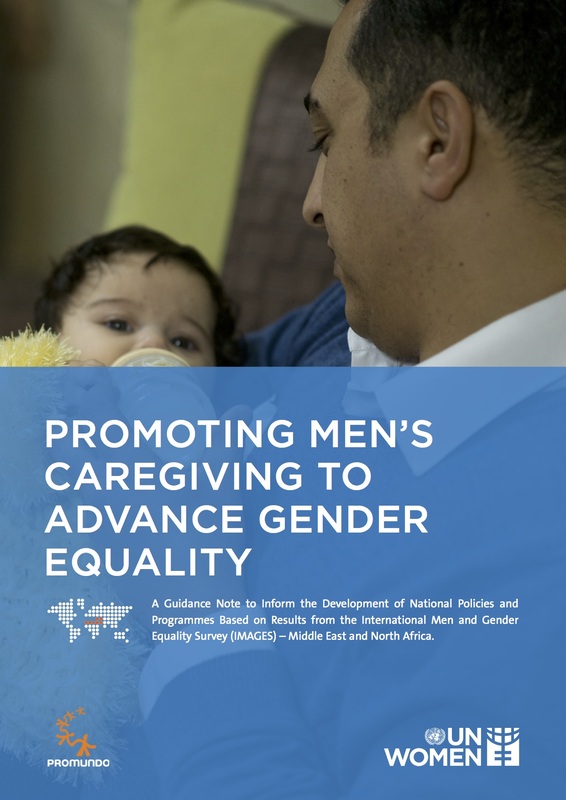 But this debate has seldom focused on how to create the conditions necessary for men and boys to do more care work and be part of a global effort to value care work, regardless of who carries it out. 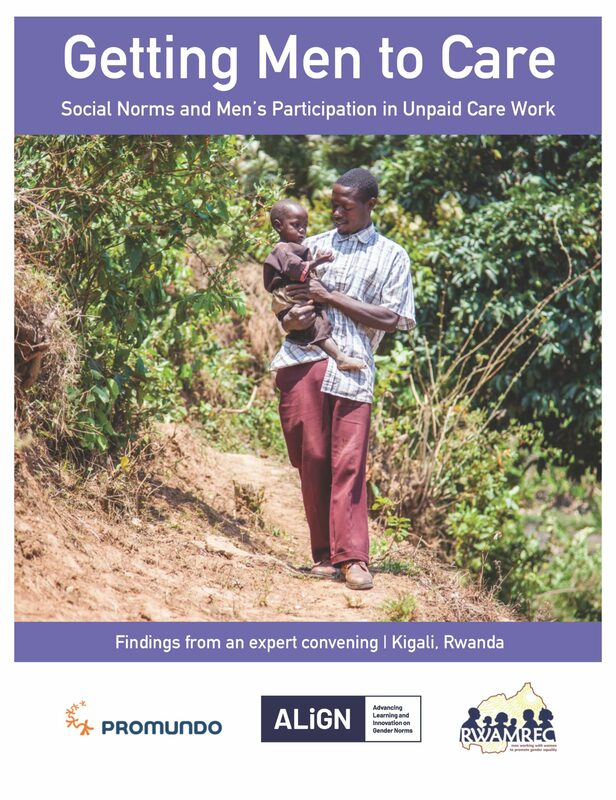 In this analysis of global data and trends, Gary Barker argues for a radical shifting of the conversation to understand the resistance to men’s care work, the benefits to men of greater participation in care work, and provides a set of policy recommendations for how to promote this change.